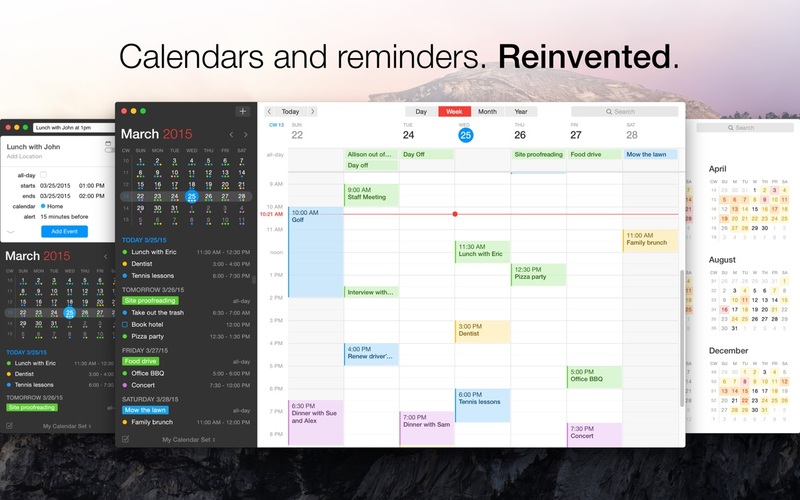 Fantastical 2.5.3 – Create calendar events and reminders using natural language. Next story Movist 2.0.0 b19 – Media player with a high-quality caption feature and more (beta). Previous story Tower 3.1.2 – Version control with Git made easy. iStat Menus 3.19 – Monitor your system right from the menubar.